Gearbox Releases Duke Nukem Teaser On Twitter, A New Game Coming? A short time after releasing what appeared to be a Borderlands teaser image, Gearbox Software has released another on Twitter, this time being a Duke Nukem teaser. We don’t have any confirmation yet, but we’ll likely be seeing something when PAX East rolls around on April 5 and goes until April 9 next month. Duke Nukem’s name has been mud for the past several years despite a great history before then. After Gearbox released Duke Nukem Forever back in 2011, the game proved to be nowhere near worth the wait that it took to come out, with a highly misogynistic view of women, bad gameplay, terrible graphics, and in general being awful. If the Duke Nukem teaser really does herald a new Duke Nukem game, hopefully the game that it advertises will be able to reverse the series’s reputation and be able to make an actual good game. However, that all depends on how development of the game goes. PAX East is one of the biggest entertainment events of the year. 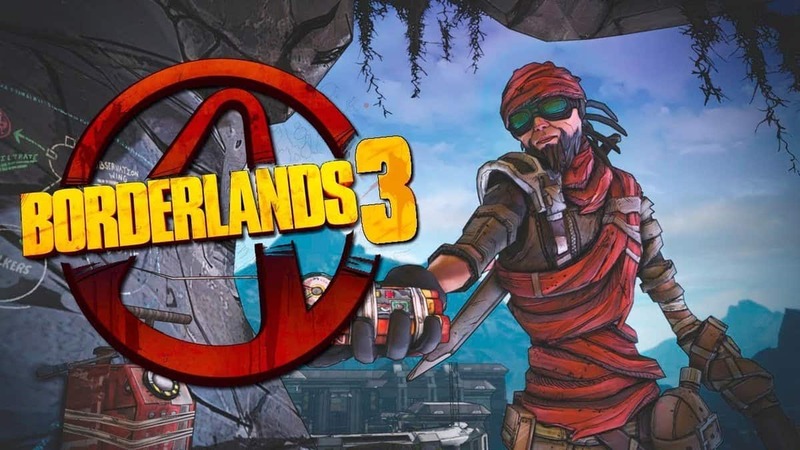 While movies and other bits of pop culture are also included, video games are still a big part, hence why Gearbox has teased not only what looks like a new Borderlands game, but a new Duke Nukem game too. And since there’s still roughly two weeks until the end of March, they may even release more. The Duke Nukem teaser, if it is actual gameplay, does at least look better than how Duke Nukem Forever’s own models looked. Since it’s been eight years since Forever released, the game will hopefully have had not only plenty of time to look better and be programmed better, to say nothing of better humor. Either way, hopefully Gearbox’s presentation of both the possible Borderlands and Duke Nukem teaser will let us get some of Gearbox’s most-anticipated titles back in a good light. 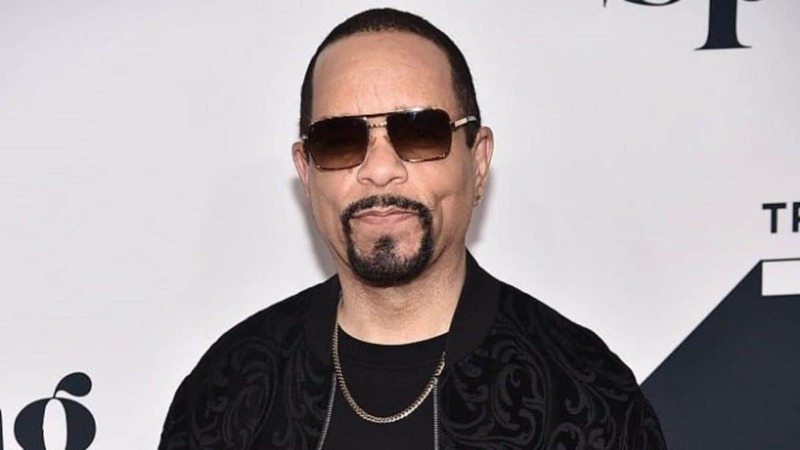 Ice-T the Rapper Will Voice a Character in Borderlands 3 But Who? Disney Revives Lucasfilm Games, But Not LucasArts, More Star Wars Games?